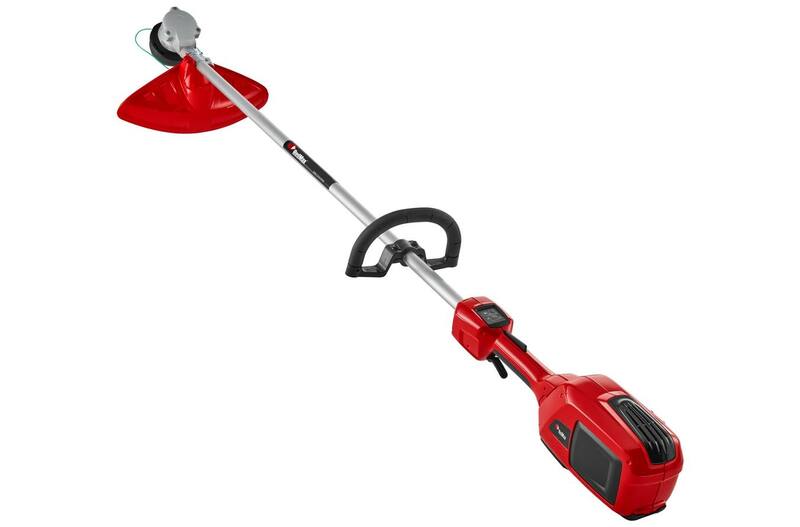 Note: If we do not have the item in stock, we will be happy to order it for you. 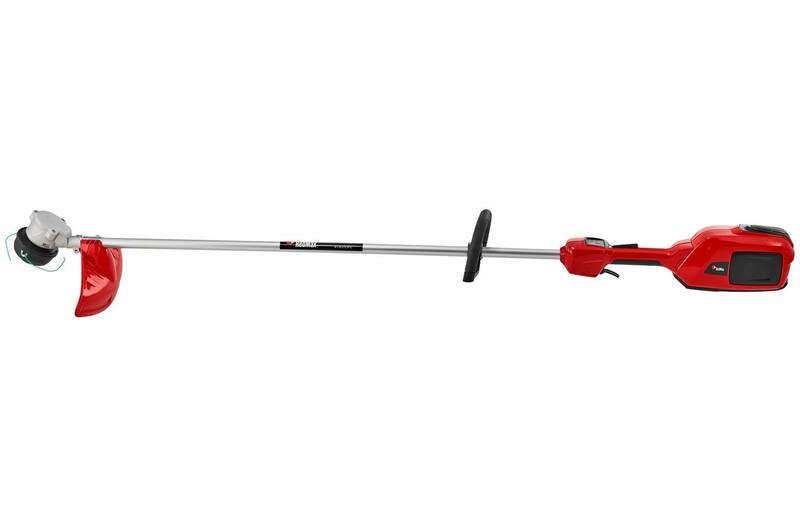 Power up with a lightweight and surprisingly high-performance battery string trimmer. 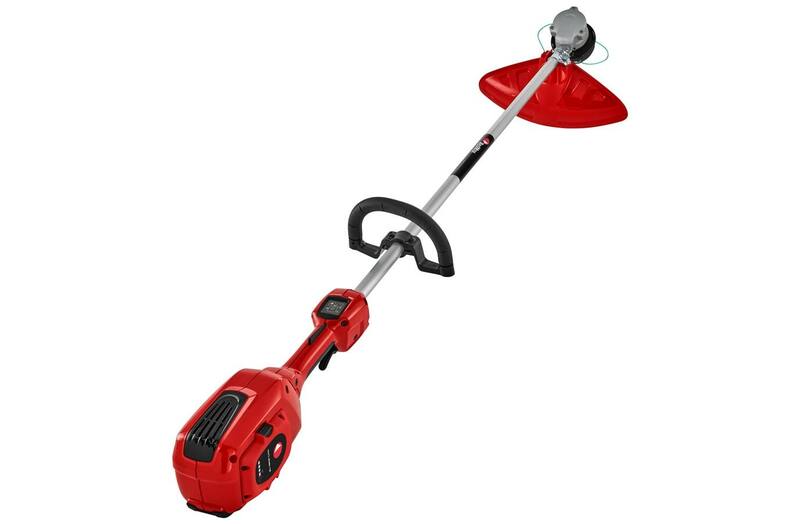 Blade compatible, this unit is perfect for professional landscapers, property owners and contractors. 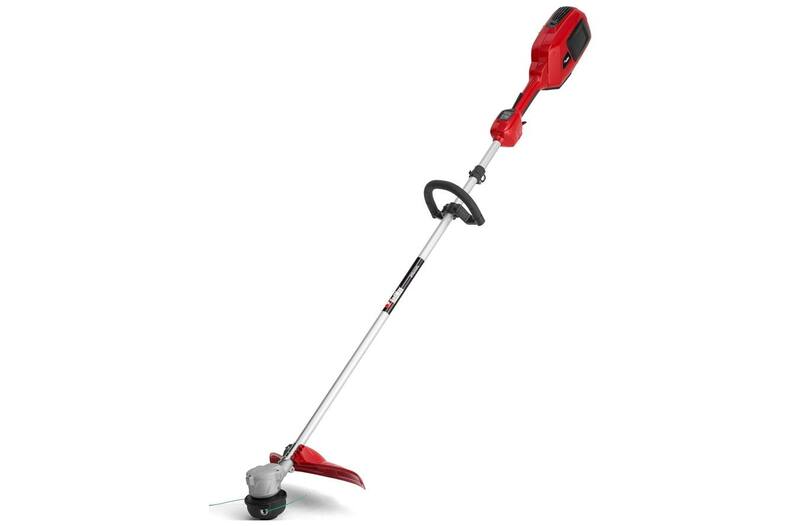 Features include comfortable ergonomics, amazing balance and a long-lasting brushless motor. 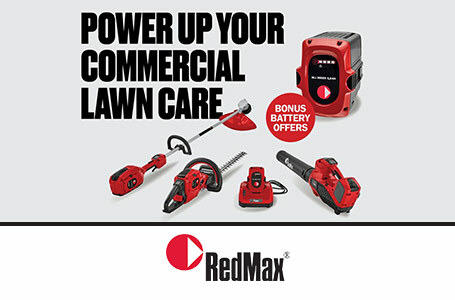 Experience the industry-leading power you've come to expect from RedMax. Battery and charger sold separately.